One of the most shocking episodes in the corporate life of the Middle East’s telco sector in 2014, was the suspension and subsequent departure of Khalid Al Kaf, CEO of Mobily, for presiding over the reporting of inaccurate financial reports. 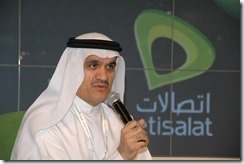 Al Kaf, a star of parent company Etisalat Group’s management pool for many years, and a seventh-placed entry in last year’s Decisive dozen list, drops off this year’s list altogether given his ignoble departure, while the fiasco also affects the ranking of last year’s highest-placed CEO on the list, Etisalat’s Ahmad Julfar. 2014 was also a year that again witnessed little M&A activity, as operators across the Middle East and Africa focused on internal processes, and product development in order to maintain, and in the case of a selected few, improve margins. This has been a hard act to pull off successfully, with a number of regional operators reporting flat or falling revenues and net incomes on a year-on-year basis in 2014. Thus the criteria by which this year’s Decisive dozen participants have been included on the list is on the basis of their ability to manage existing circumstances while at the same time evolving and modernising their businesses with a view to overcoming the challenges being faced by operators with respect to convergence, monetising traditional and non-traditional services, the rapidly evolving ecosystem, and coping with market saturation. Note: CEOs who were not in their positions since at least January 1, 2014 are not eligible for inclusion in this list. 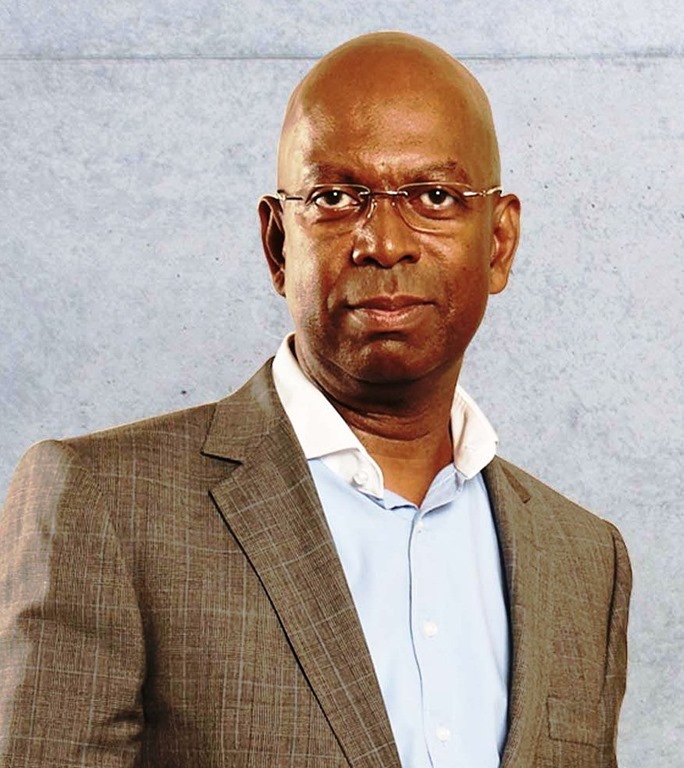 At a time when many cellular contemporaries across Africa were reporting flat or sliding revenues, Safaricom reported total revenue increased 13 per cent to Sh163.4 billion, with its subscriber base growing eight per cent to 23.3 million as of March 31, 2015. Safaricom also spent its time in 2014 preparing for a move into what it considers to be a largely untapped market, with plans to launch a hybrid data solution that will allow subscribers to view TV content and share data connectivity. The BigBox DVB-T2 set-top box will allow subscribers to use Safaricom’s 3G and growing 4G data network to access content. Subscribers will be able to view several TV channels in HD format and watch content on-demand through online video services such as YouTube. In December 2014, Liquid Telecom stated that it had laid 4,200 kilometres of fibre optic network in Kenya, connecting 39 out of the 47 counties, at a cost of US$200 million. Earlier in the year the company confirmed the expansion and investment plans of its operations in Rwanda that would enable more businesses and homes to access its high-speed broadband service both within Rwanda and surrounding countries. Over the next two years, Liquid Telecom Rwanda, the wholesale business in Rwanda, is set to invest a further US$34 million laying thousands of kilometres of new fibre across the country and to the borders of neighbouring Burundi, the DRC, Kenya, Tanzania and Uganda. In June Liquid Telecom announced completion of the build of the East Africa Fibre Ring that connects Kenya, Uganda, Rwanda, Tanzania and back into Kenya; creating the first fully redundant regional fibre ring, connecting these countries to each other and the rest of the world. Related to its original satellite business, Liquid Telecom said that as part of a multi-million dollar investment, the company became the first operator to build a satellite hub at Teraco’s vendor-neutral earth station in South Africa. This hub enables Liquid Telecom to route African traffic on the continent rather than backhauling it via Europe as many operators need to do. 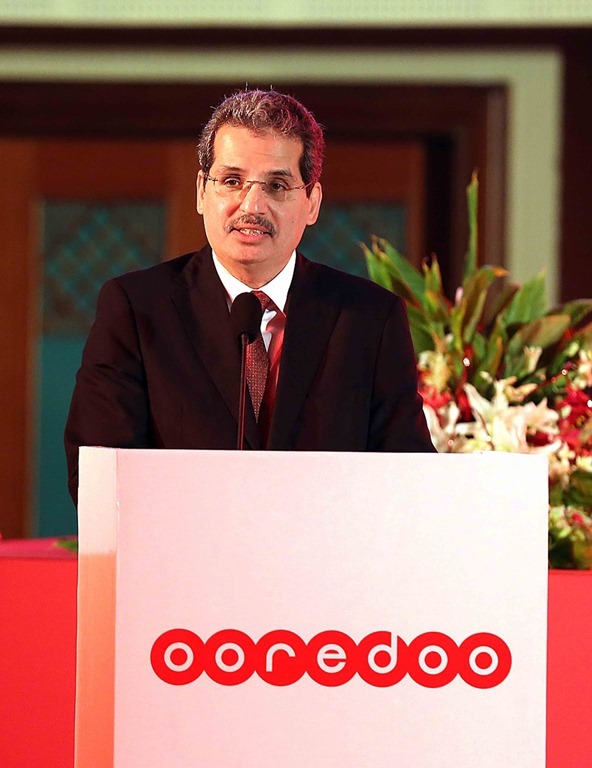 For the 12 months to December 31, 2014, the Ooredoo Group’s consolidated customer base stood at 107 million, representing year-on-year growth of 12 per cent. Group revenue for the twelve months in 2014 decreased by two per cent to QAR 33.21 billion (US$9.12 billion), while its EBITDA margin decreased to 39 per cent from 43 per cent a year earlier due to the continued strategic investments across the business into broadband networks, customer acquisition and retention, global brand roll-out, service launches and customer experience. 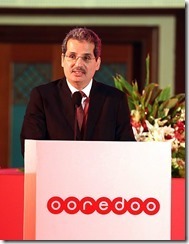 Net profit attributable to Ooredoo shareholders for 2014 was QAR 2.13 billion, down 17 per cent year-on-year. 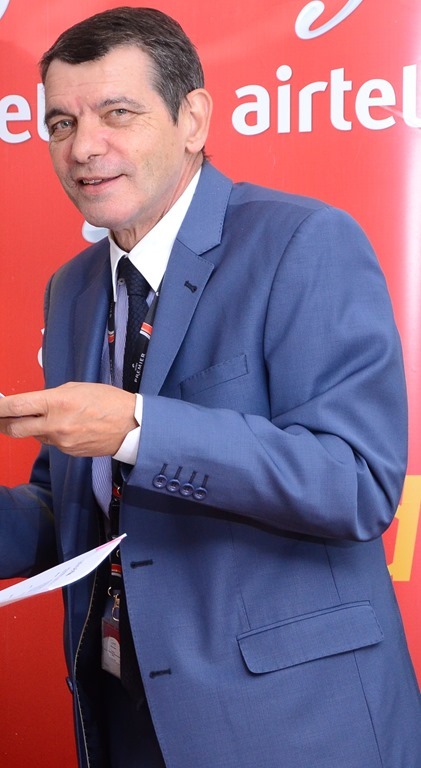 Operationally the telco achieved some significant strategic milestones including the launch of its business in Myanmar, and counting 3.5 million 3G subscribers in its operation in Algeria. The operator also continued the extension of its Ooredoo brand to Tunisia, Kuwait, and Oman, bringing to seven the number of markets to incorporate the brand. Ooredoo also announced the establishment of Ooredoo Global Services (OGS), which will serve as the group’s wholesale arm. OGS is set to offer a single point of contact for wholesale carriers to access Ooredoo’s 18 operating companies representing one of the largest Internet peering networks in the Middle East that is interconnected with more than 100 operators, including many of the largest in the world. Domestically, Ooredoo Qatar announced the launch of its nationwide LTE-Advanced (LTE-A), marking the first commercial LTE-A deployment with carrier aggregation in the country. In November 2014, Airtel announced it had inked a deal to sell more than 4,800 masts in Nigeria to American Tower, for an unspecified sum. Earlier in the month the telco had also announced it had agreed to sell mobile phone towers in Tanzania and Malawi to specialist players Helios Towers and Eaton Towers. 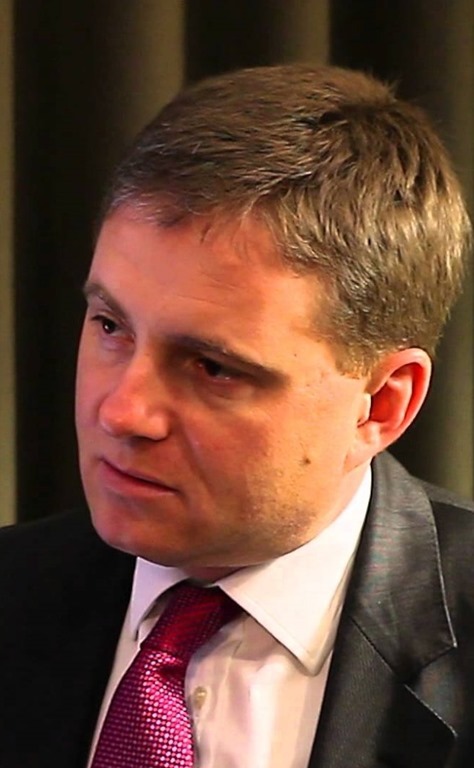 Around 1,000 towers in Tanzania were said to go to Helios, while an unknown number of assets in Malawi went to Eaton Towers, and in September the company announced a deal to sell some 3,500 towers across its African networks to Eaton Towers. A development in Kenya during the course of the year also saw Airtel bolster its position there after Essar Telecom announced that it had agreed to sell its Yu Mobile business – the third-largest mobile operator in Kenya – to larger rivals Safaricom and Airtel in a KSH10.5 billion (US$120 million) deal. Under the agreement, approved by Kenya’s Communication Authority (CA), Safaricom received Yu Mobile’s IT and network infrastructure while Airtel acquired the mobile operator’s GSM licences and subscribers, which were estimated to have numbered 2.6 million connections at the end of March 2014. Also in Kenya, the India telco welcomed the regulator’s decision to license three mobile virtual network operators, with the three companies – Zioncell, Tangaza Pesa and Fincell – all having signed agreements to use Airtel’s network infrastructure. During the course of the year Airtel took strides in the mobile money space, agreeing to offer VeriFone Mobile Money’s merchant enablement applications for mobile Tap n Pay across its 17 operating companies in Africa. VeriFone Mobile Money’s Tap n Pay applications are a way for customers to pay, buy, bank, bill, and remit money with their mobile phone at the point of sale. 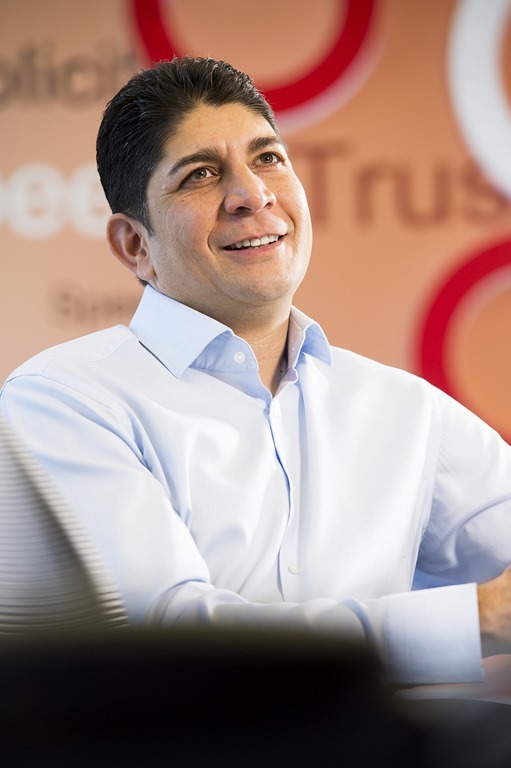 Vodacom negotiations with Neotel have been ongoing since September 2013, but the deal is yet to receive regulatory approval, which is a source of continuing irritation for Vodacom management. 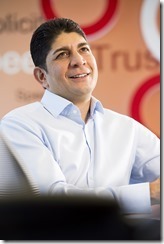 Vodacom, 65 per cent owned by Vodafone, agreed a cash payment to purchase Neotel, which is valued at approximately US$680 million. India’s Tata Communications, which holds 66.5 per cent equity in the South African fixed-line provider, welcomed the terms of the arrangement. Neotel has access to 2x12MHz at 1.8MHz; 2x5MHz at 800MHz; and 2x28MHz at 3.5GHz spectrum, which Vodacom says will enable it to accelerate LTE rollout. Highlighting the very real growth challenges the operator is facing from its base in South Africa, Vodacom reported that total revenue for the 12 months to end-March 2015 rose by just 2.1 per cent to ZAR77.3 billion (US$6.5 billion), while service revenue during the period grew, should it even be considered as such, by 0.2 per cent to ZAR62.2 billion. Group net profit fell by 8.5 per cent to ZAR12.5 billion. Millicom group revenues reached US$6.4 billion in 2014, up 14.9 per cent year-on-year, while Q414 revenues increased 27 per cent year-on-year to US$1.8 billion. During the quarter, Millicom’s mobile data users increased by 1.9 million, of which 700,000 net additions were in Africa. For operations in Africa, Millicom’s mobile customer base grew by 24 per cent to 25.3 million in 2014, and total revenues came in at US$1 billion. The telco claimed mobile money customers on the continent increased by 50 per cent to 6.1 million and that one in five now take a data package as part of their mobile subscription. 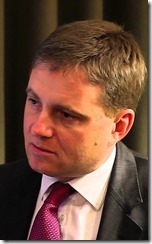 Q4 mobile ARPU in Africa increased 11 per cent year-on-year. During the course of 2014 Millicom introduced its Tigo Music streaming service, which is set to launch in Africa early in 2015. A recurring rumour is MTN Group’s interest in the possibility of taking a majority stake in Telkom – the country’s largest landline provider – in a bid to challenge the dominance of Vodacom, a Vodafone Group subsidiary. 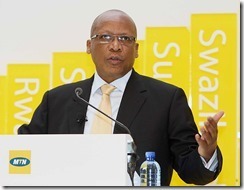 According to a Bloomberg report, MTN has held “exploratory discussions”, with the news coming on the heels of a Telkom filing with the Johannesburg Stock Exchange (JSE) that it remains in discussions with MTN South Africa “regarding the potential extension of their existing roaming agreement to include bilateral roaming and outsourcing of the operation of Telkom’s radio access network”. MTN’s subsidiary in Nigeria was also involved in a landmark deal with IHS Holding to see the operation transfer 9,000 towers in the country to the independent tower company. MTN said the move is in line with its efforts to improve service levels in Nigeria but also reduce operating costs in the country, drive network efficiencies, and expand its voice and data capacity. In Syria, MTN was said to be negotiating to upgrade its existing build operate transfer (BOT) contract in the war-torn country into a full, 20-year operating licence, according to the Financial Times. The company will pay an initial licence fee of between SYP18 billion (US$120 million) and SYP25 billion, which is equivalent to approximately one year’s revenue that it currently pays to the Syrian government under its BOT arrangement. MTN has also been linked to interest in the Indian market through the acquisition of Tata TeleServices. An unnamed source claimed that talks were in early stages, as were rumours that MTN might be interested on a swoop on Millicom. 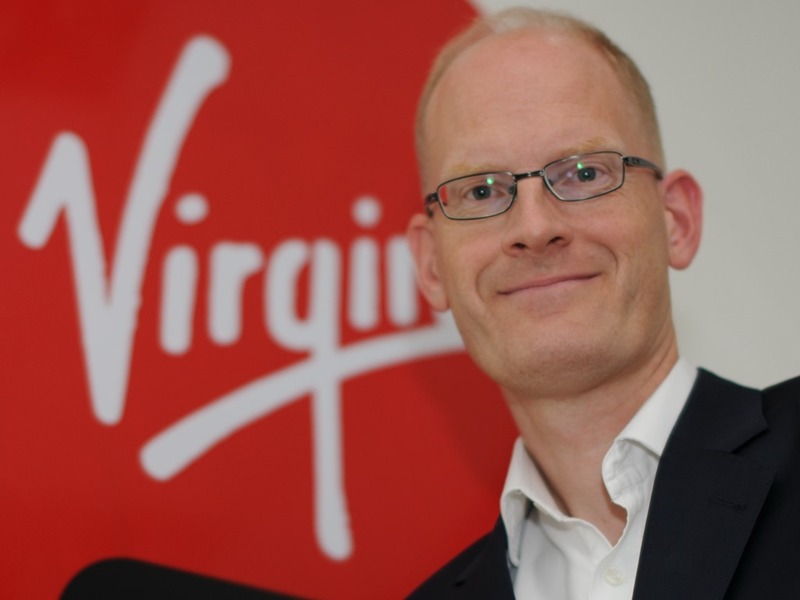 In November 2014, VMMEA introduced the Virgin brand into Saudi Arabia, following up on the October 1 introduction of its co-brand Friendi Mobile into the same market. 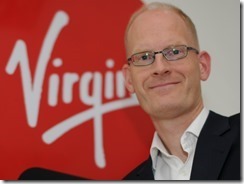 While the decision to launch and incorporate two MVNO brands in a single market simultaneously has already set VMMEA apart from its competitors, it is the company’s ability to commercialise its operations in a growing number of markets that continues to be probably its largest differentiator to date. 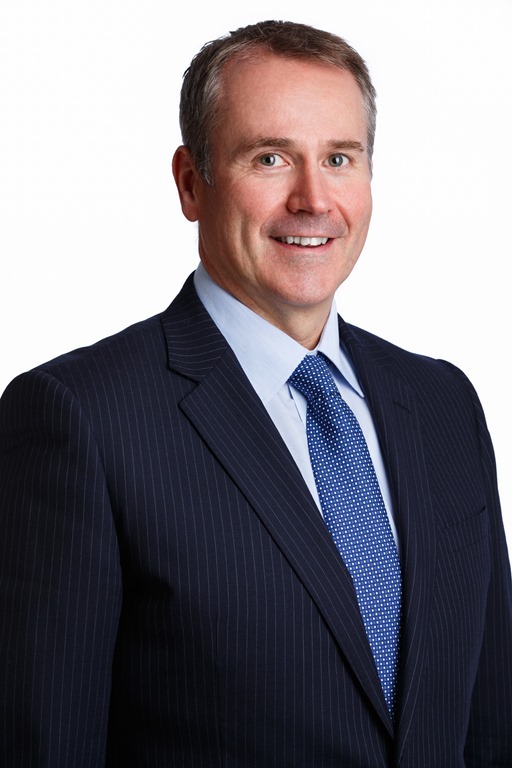 Earlier in the year VMMEA announced securing a US$15 million senior secured facility, with the cross-border agreement covering operations in Oman, Jordan, Saudi Arabia, Malaysia, and South Africa. The Shariah-compliant financing was secured from the Bank of London and the Middle East (BLME,) the largest Islamic bank in Europe, as part of a Murabaha agreement, and is being used to fund operational expansion in VMMEA’s markets. 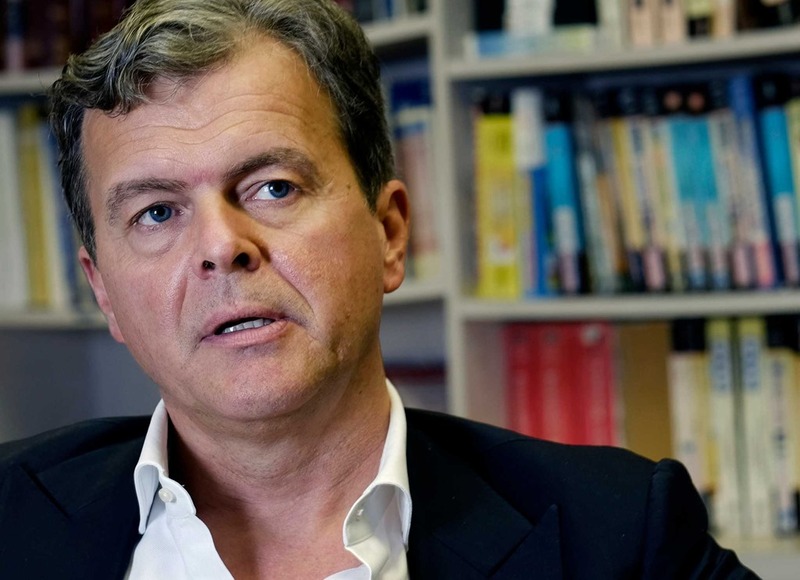 CEO Vinter stated that VMMEA is looking to be in 10 markets in five years’ time, with a total customer base of 10 million. In May 2014, Vivendi announced the completion of the long running attempt to sell its 53 per cent stake in Maroc Telecom to Etisalat. The final price came in at €4.14 billion (US$5.66 billion), however, that figure did not include the US$650 million that Maroc Telecom spent buying a number of Etisalat subsidiaries. 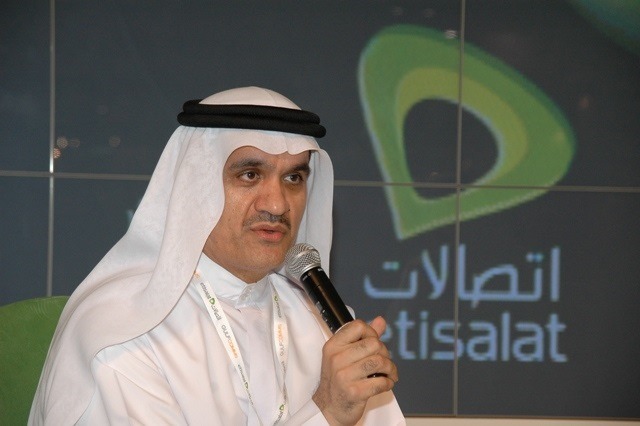 Etisalat agreed to buy the 53 per cent stake in the Moroccan mobile network operator from Vivendi in November 2013 following a protracted bidding process. Maroc Telecom has operations in Gabon, Mauritania, Burkina Faso and Mali, and acquired Etisalat’s stakes in its subsidiaries located in Benin, Central African Republic, Ivory Coast, Gabon, Niger and Togo. 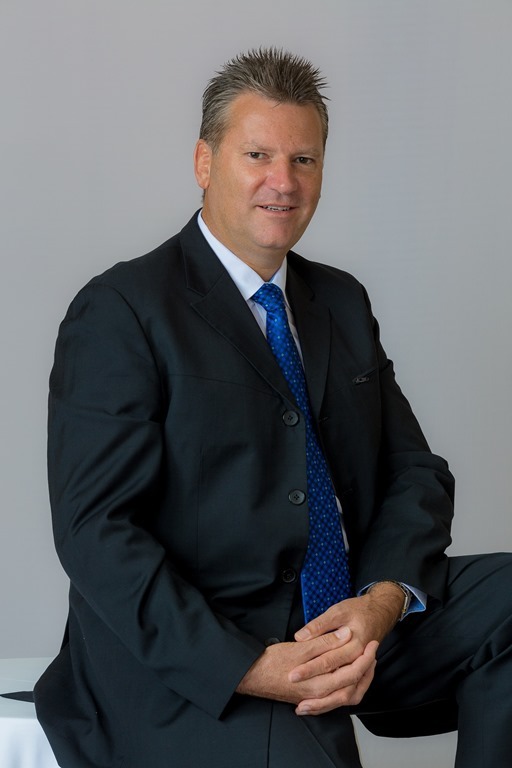 Earlier in the year the telco also announced signing a network infrastructure sharing memorandum of understanding (MoU) with seven of the largest mobile network groups operating in the Middle East and Africa. The MoU is set to facilitate an initiative to proactively explore greater cooperation with respect to infrastructure sharing. Other parties to the agreement were Bharti Airtel, MTN Group, Ooredoo Group, STC Group, Orange, Vodafone Group and Zain Group. While Vodafone Qatar decided against buying Qatar National Broadband Network (QNBN) having announced a non-binding agreement with the state-owned fixed broadband operator two months earlier, this did not detract from Vodafone going on to enjoy a successful operational year in 2014. Vodafone reported that net loss for the nine months to end-December 2014 amounted to QAR150 million (US$41.2 million), an improvement of 30 per cent year-on-year. 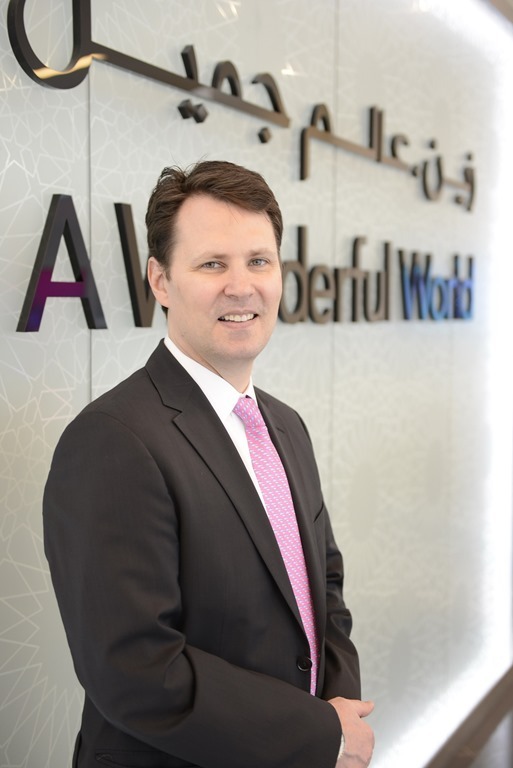 Total revenue for the period amounted to QAR1.74 billion, up 21 per cent year-on-year, while subscriber numbers totalled 1.41 million, up 11 per cent from a year earlier. 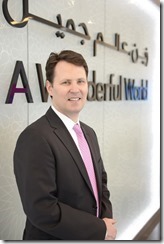 The company reported that mobile ARPU had remained stable at QAR125 for the nine-month period, with EBITDA having grown 22 per cent year-on-year to QAR421 million, and EBITDA margin remaining stable at 24 per cent. In Whitehill’s time at Vodafone Qatar the company’s share price has risen from QAR9 (US$2.1 billion market capitalisation) to QAR16.45 (US$3.8 billion), representing significant value creation. 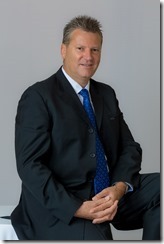 In November 2014, during its Zain Technology Conference, the company outlined a new business unit dubbed Zain Digital Frontier and Innovation (ZDFI), which is charged with launching Zain into the digital space with the view to growing the company through new innovative business streams that add to its customer service offerings. ZDFI is set to focus primarily on the areas of innovation; digital services; corporate venturing; and smart cities. ZDFI has already gone on to pen an agreement with a smart city consulting specialist and a number of venture capital funds focussed on early stage investments in the digital sphere in the region. Separately, in the middle of the year, Zain’s unit in Saudi Arabia announced the signing of landmark network expansion and upgrade agreements totalling SAR4.5 billion (US$1.2 billion) with five leading global technology companies. The agreements aimed to enhance Zain Saudi’s customer experience and to improve and expand the telco’s network capacity, coverage, and speed. The agreements were signed with Huawei, Nokia, NEC, Cisco, and Alcatel Lucent. In Jordan, Zain was the sole qualified bidder in a 4G licence tender, and paid JD142 million (US$200 million) for the licence, and a further JD50 million for additional 3G radio spectrum. At the end of the year Zain also introduced 3G to Iraq for the first time. Ooredoo Oman reported a 14.5 per cent rise in net profit in 2014, on a 12.1 per cent increase in total revenues over the year, driven by increases in both mobile and fixed data revenue as well as international voice revenue. 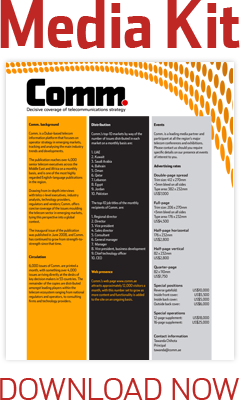 During the course of 2014 the telco’s sales and distribution, marketing, advertising, and promotion were realigned along consumer and business categories, and commercial and enterprise segments, with the telco looking to bring together different disciplines for greater effectiveness and efficiency. A long-term play for the company is the re-branding that Ooredoo Oman undertook from Nawras in November 2014, becoming the seventh market to take on the global brand. 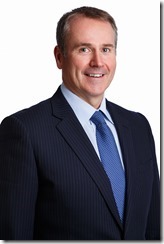 Young believes the small and medium sized enterprise segment is one that is underserviced by Oman incumbent Omantel, and given Ooredoo Oman’s 100 per cent fibre optic network that offers total redundancy independent of the state telco’s, considers the growth opportunity in this area as major and is thus focusing on this segment.